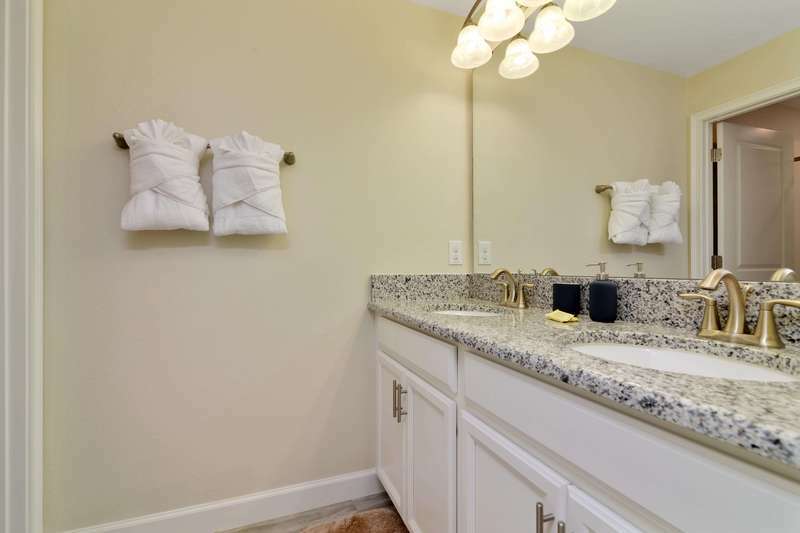 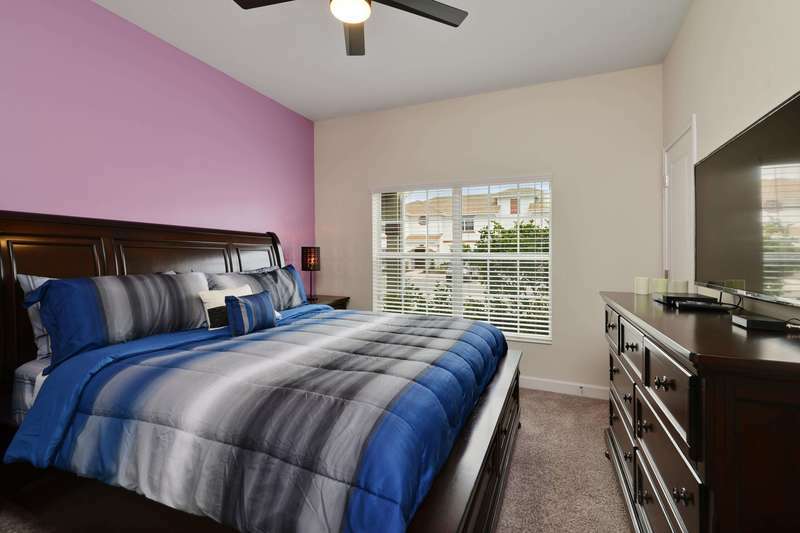 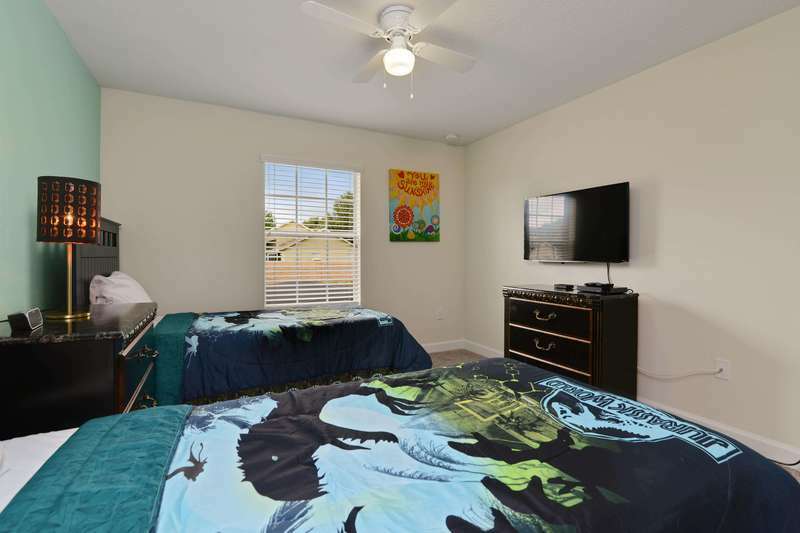 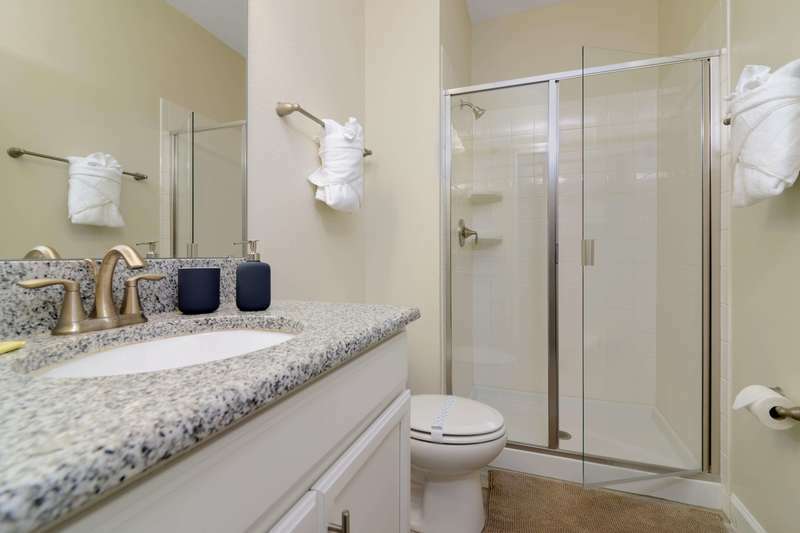 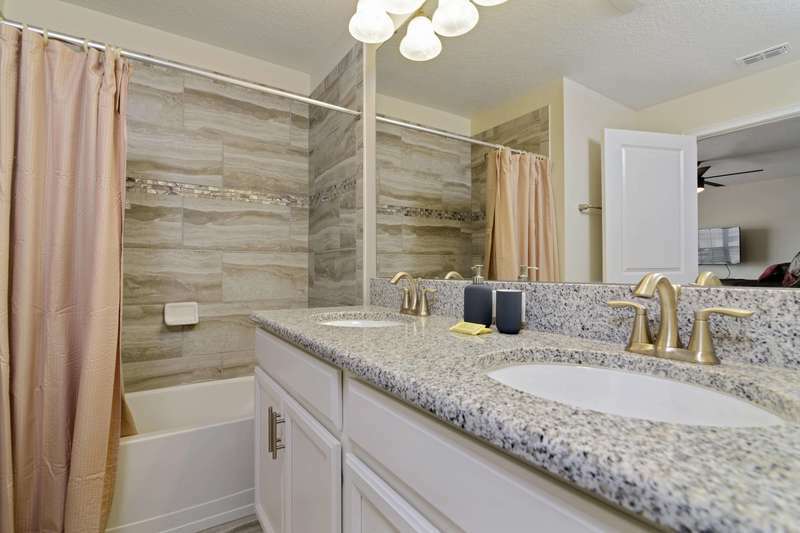 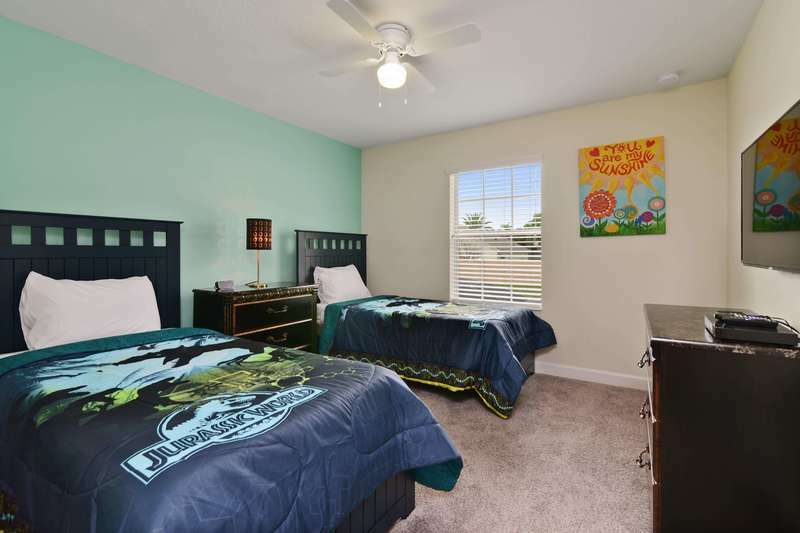 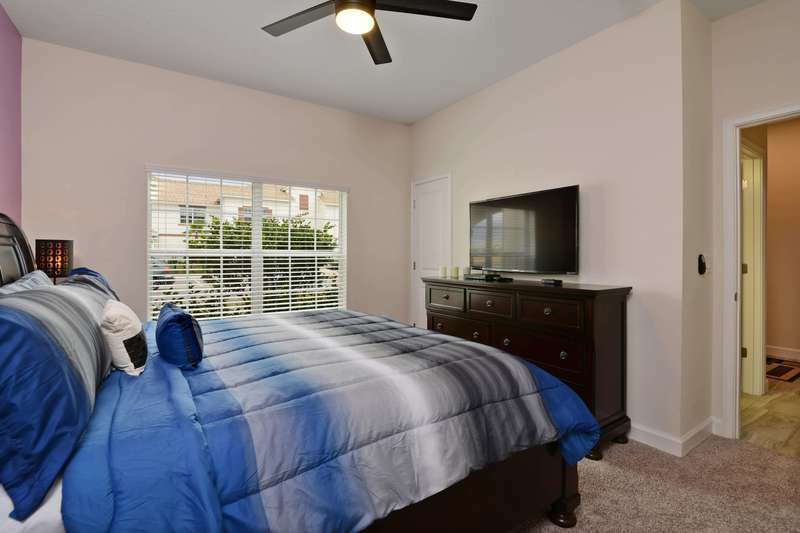 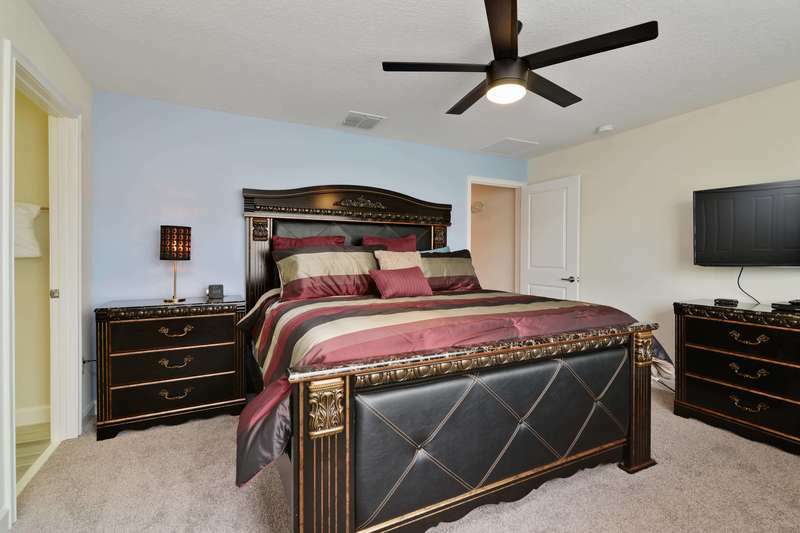 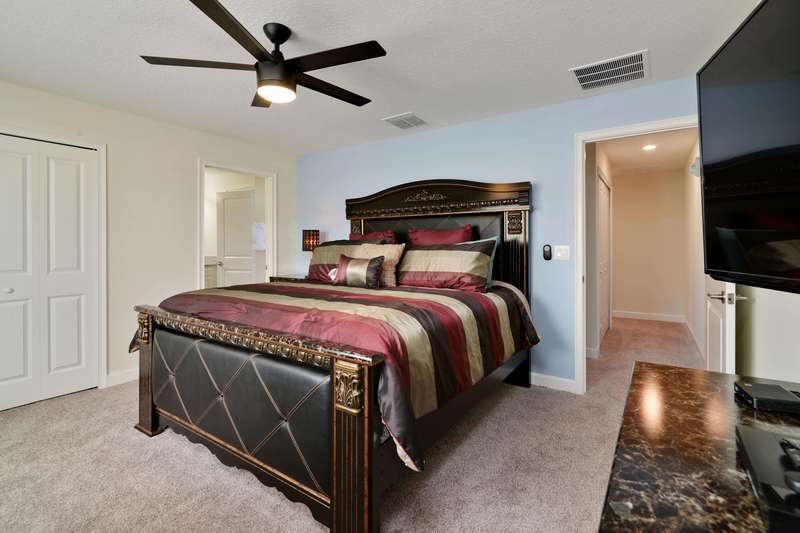 Stay at this family friendly four bedroom townhome close to Disney! 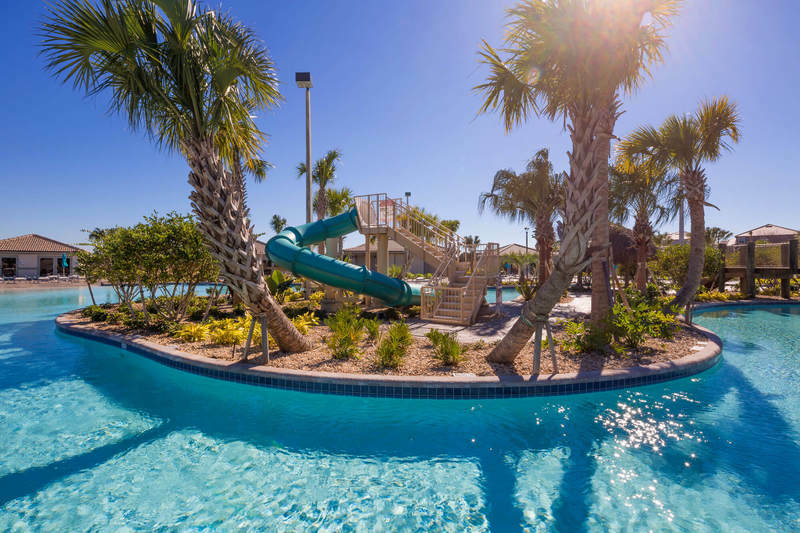 Welcome to your family's new favorite vacation spot! 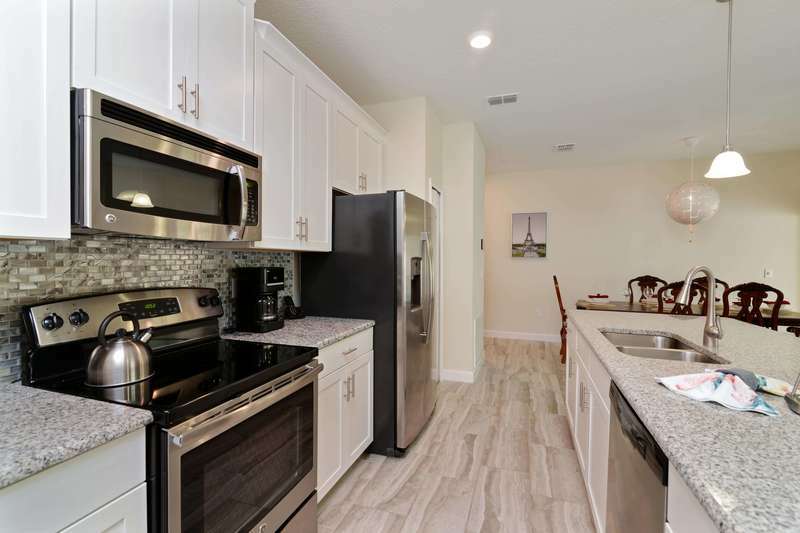 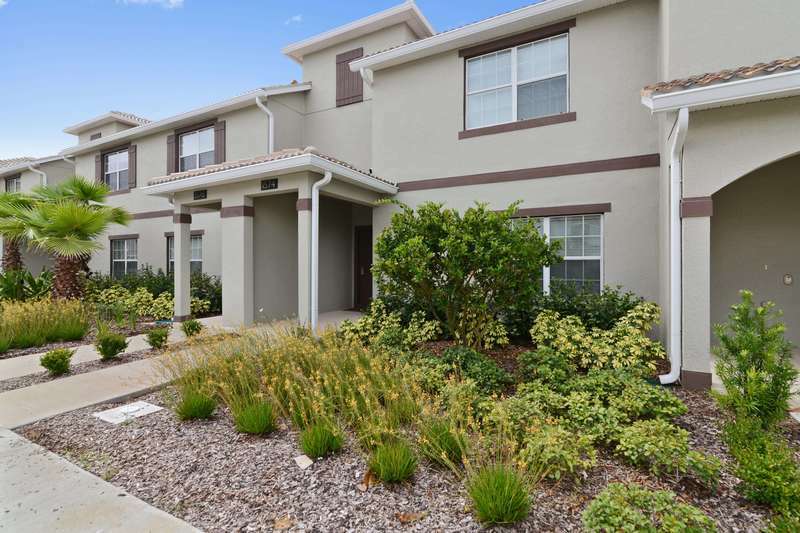 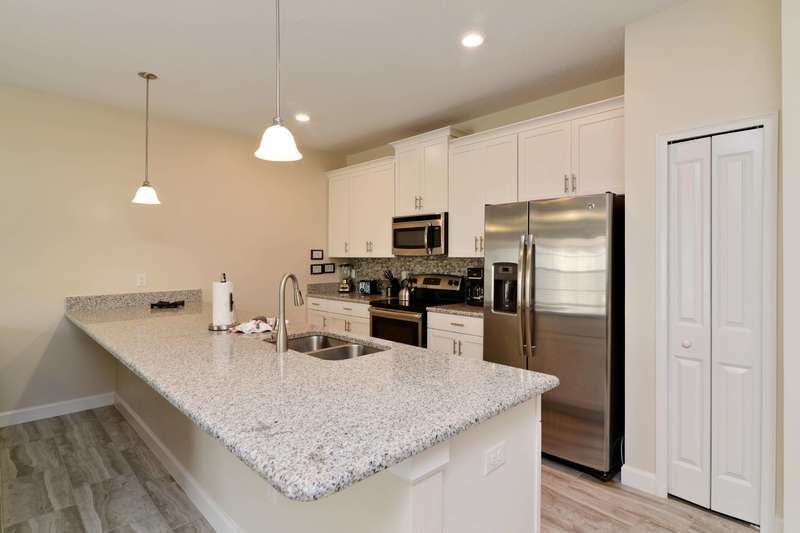 This stylish four bedroom townhome is an excellent choice for your family vacation base in Orlando! 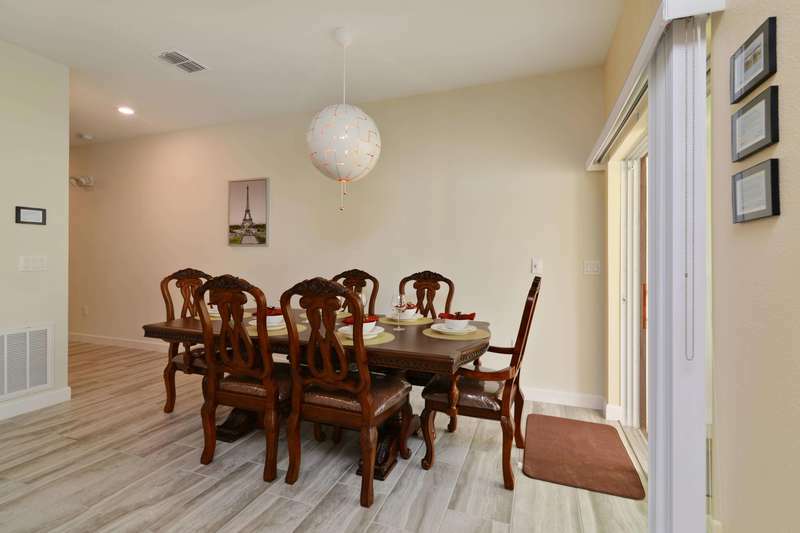 With four bedrooms and three bathrooms, open floor plan, modern kitchen, and plunge pool area, this home offers just what you need for that at home feeling while on vacation. 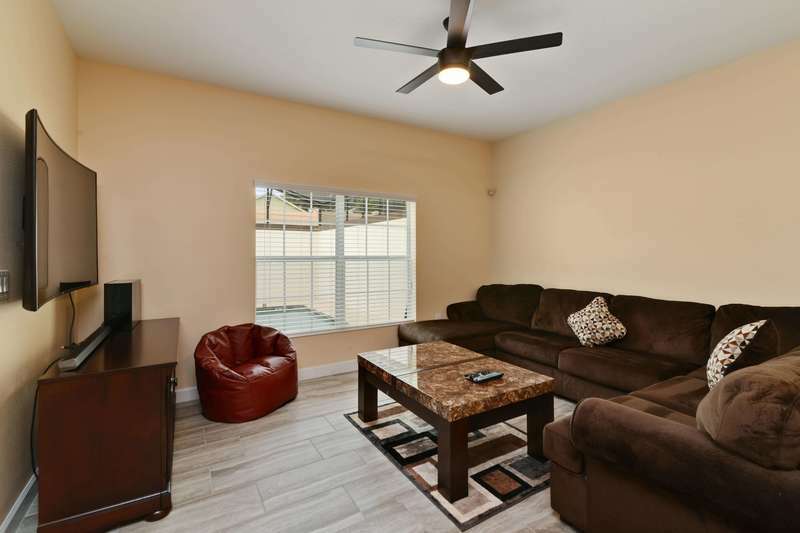 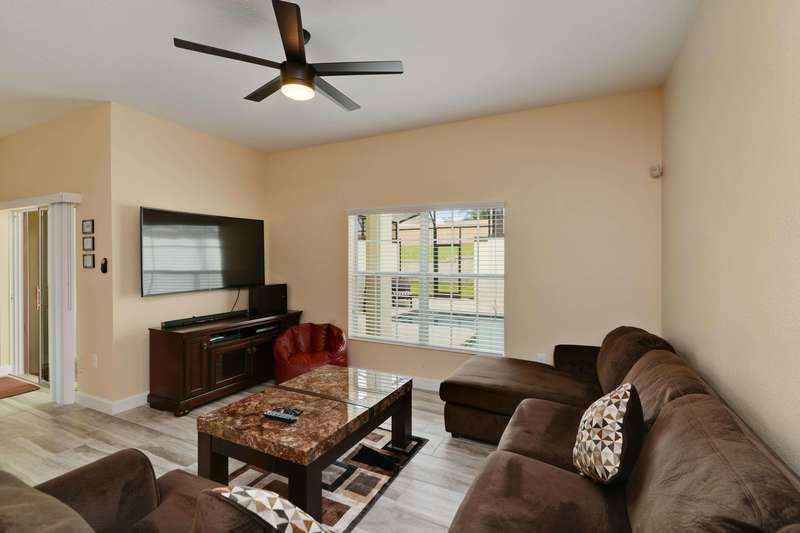 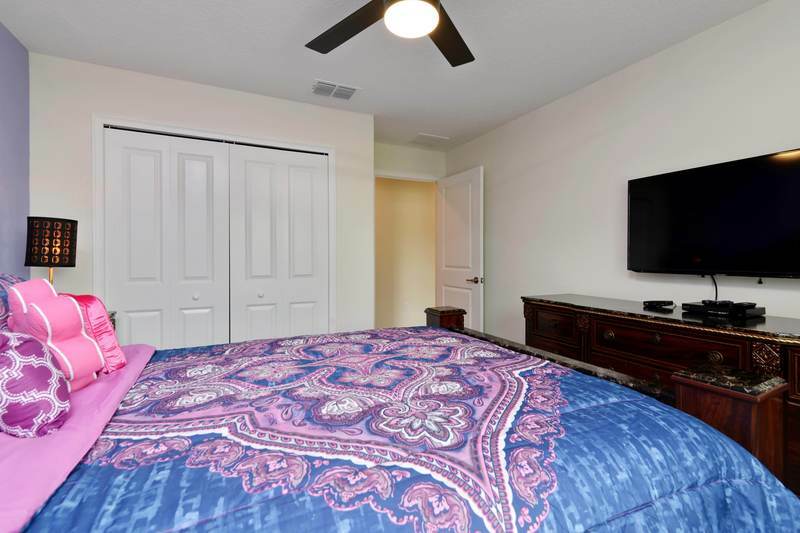 After a long day enjoying the theme parks and all Orlando has to offer you will be able to escape the city and relax at Full Moon Lagoon townhouse! 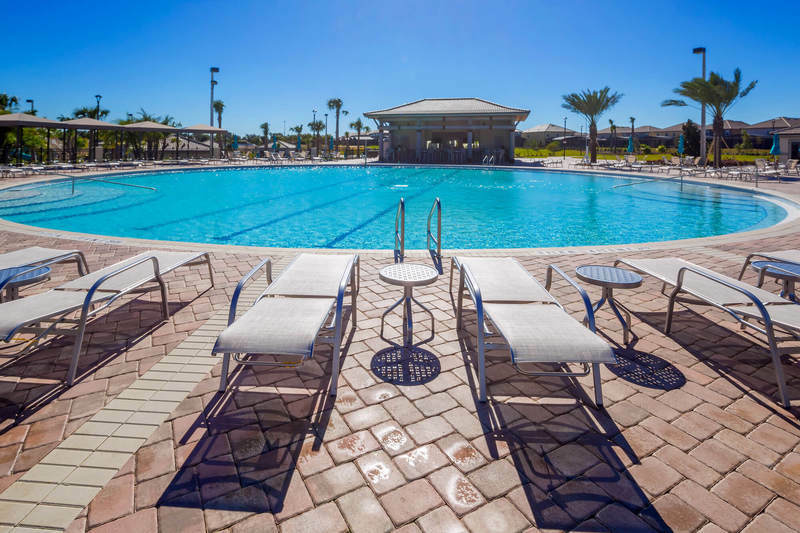 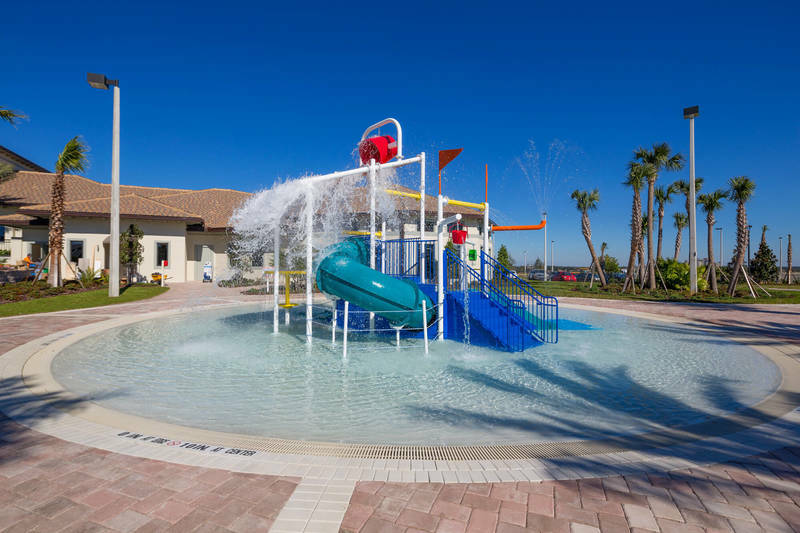 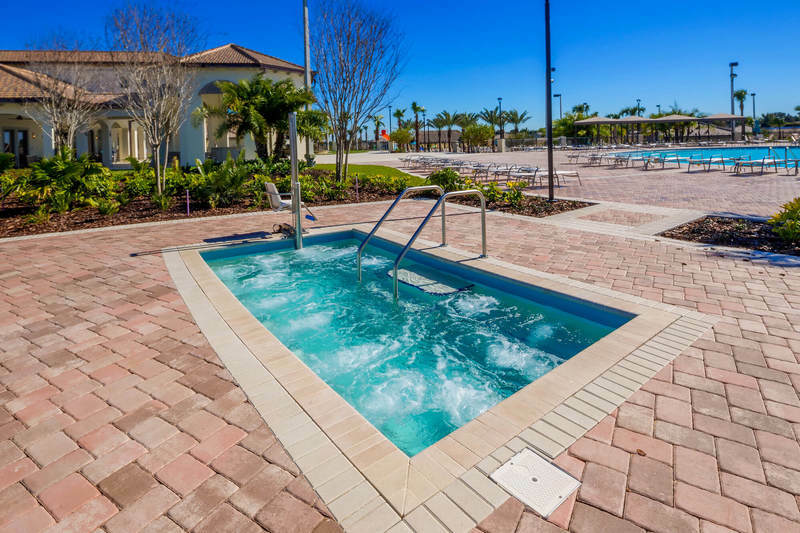 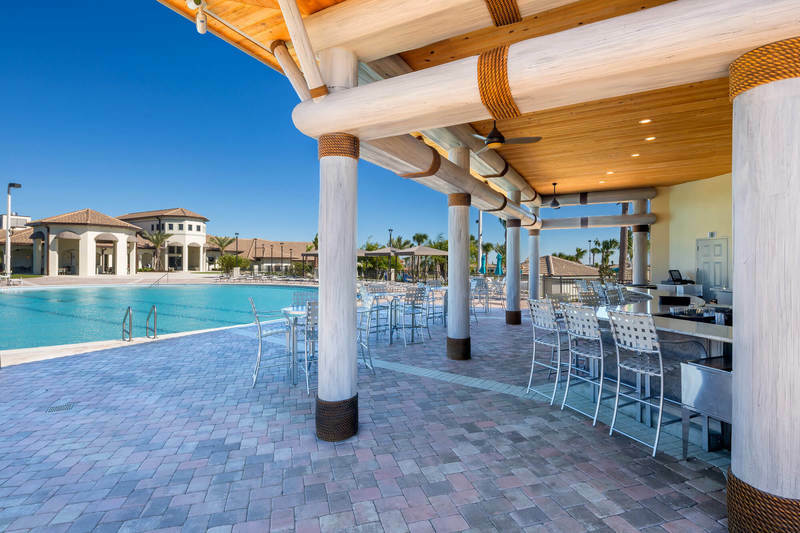 Enjoy a vacation of fun with your family at this spacious townhome located in the modern ChampionsGate Resort - just minutes from the Walt Disney World® Resort theme parks and attractions. 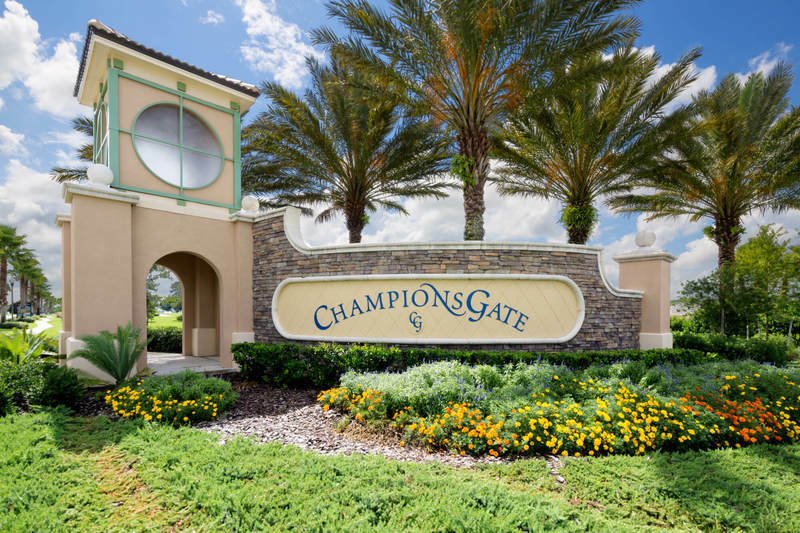 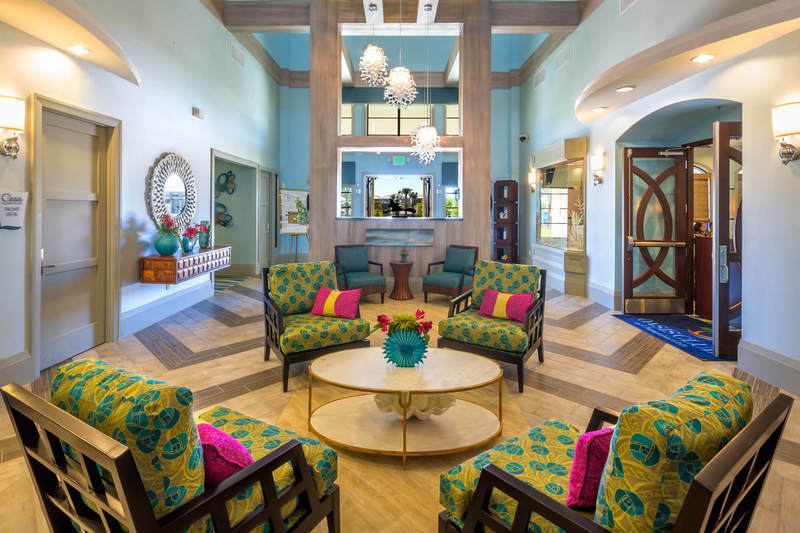 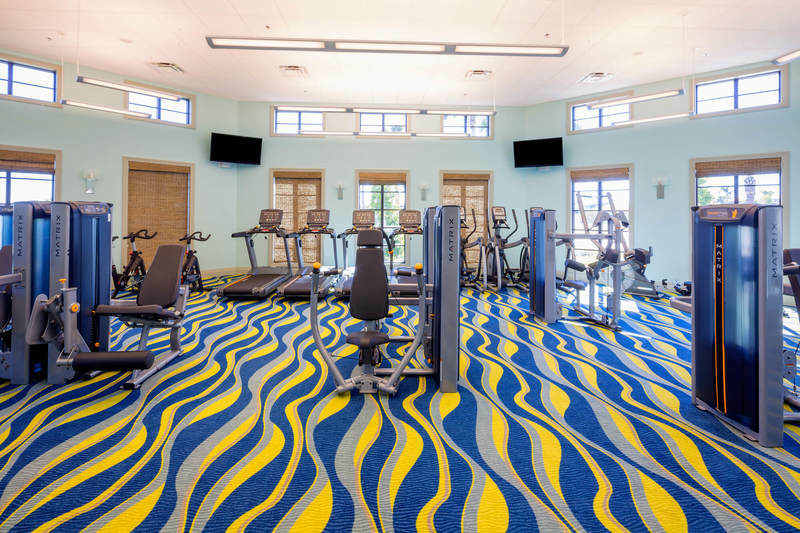 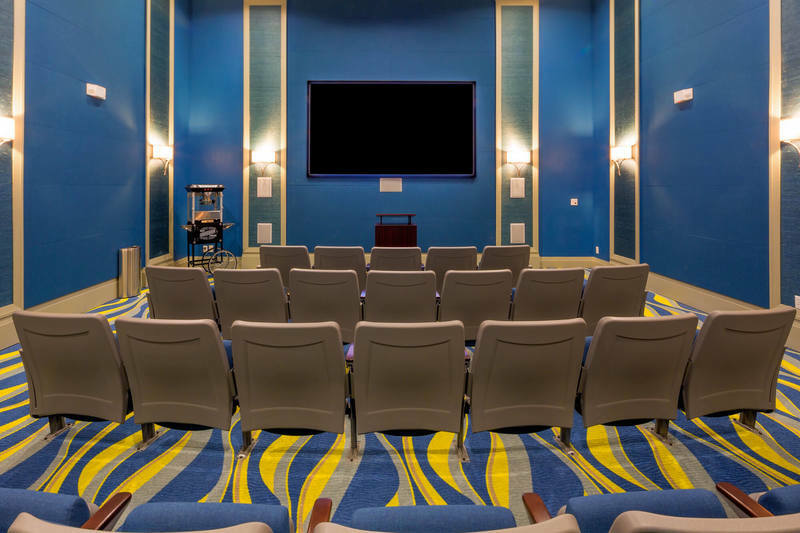 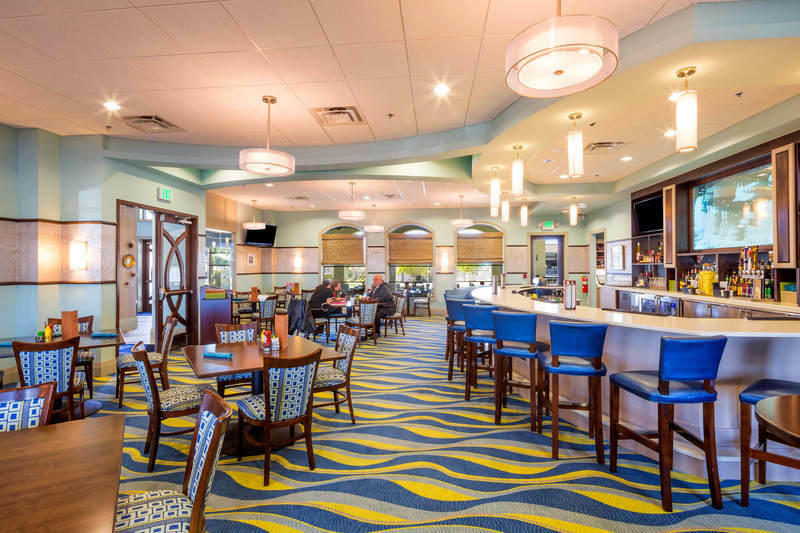 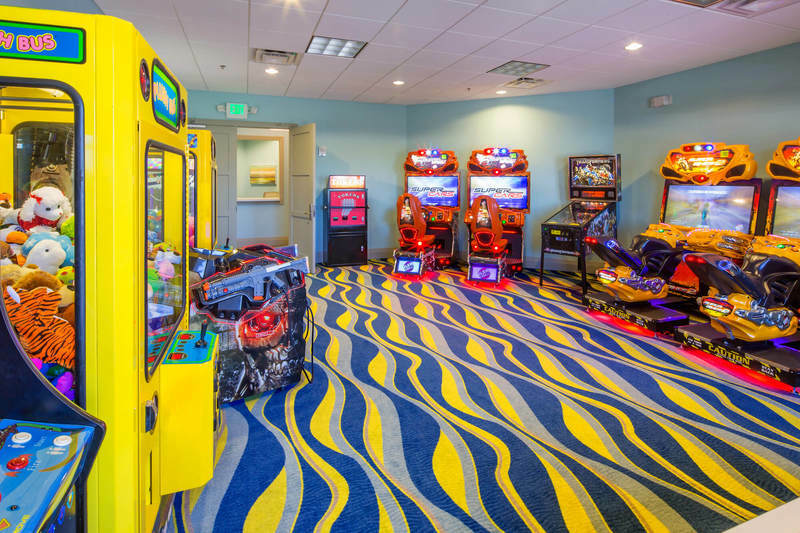 Be sure to take the time during your stay to explore the ChampionsGate Resort clubhouse - make new friends, enjoy the community pool, hot tubs, play in the games room, watch a family movie in the on-site theater, use the fitness center, or make use of any of the other amenities are included in your rental.